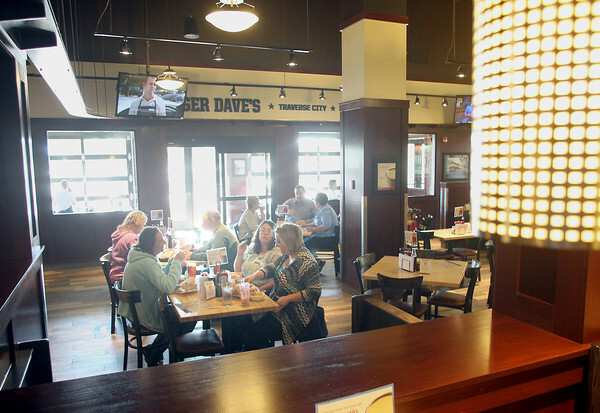 Bagger Dave's Freshly-Crafted Burger Tavern opened its 12th location in Michigan Sunday, Sept 22, 2013, with a restaurant in the Grand Traverse Mall. The casual full-service restaurant features burgers with over 30 available toppings as well as a selection of craft beers. It is operated by Diversified Restaurant Holdings, Inc, which also operates 35 Buffalo Wild Wings in four states.